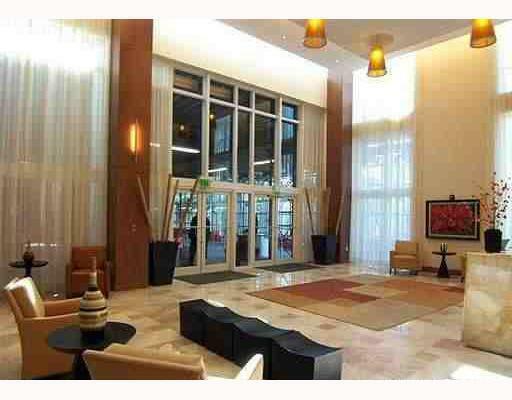 Brickell on the River has it all and is like no other condominium of its kind. It’s chic,savvy and stylish. Only in a city as exciting,vibrant and diverse as Miami can one have it all. From the glorious weather and beaches to the sizzling nightlife it’s hard to go anywhere else. And in the heart of it all, Brickell is one of the country’s most sophisticated urban neighborhoods filled with culture,nightlife and much more. It’s one of the newest most popular areas to live in! You’ll never need to get in your car to go anywhere-you’re a short stroll from world-class restaurants, smart boutiques and everything-you-need shops. Miami’s vibrant business district – our own “Wall Street South” – is just steps away. And for zipping around downtown, the Metro Mover can whisk you where you need to be for business or pleasure. When it comes to nightlife the area is full of art openings to intimate bistros, the electricity of Miami Heat games at the American Airlines Arena to the best of the performing arts at Gusman Center, the Brickell nightlife has it’s own energy and pizzazz. 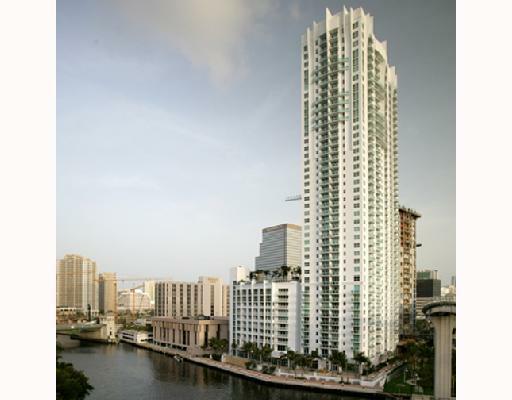 Living at Brickell on the River, you’re in the heart of it all!